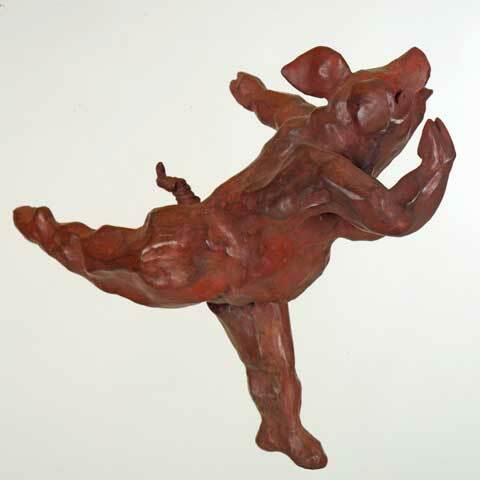 If the artist is supposed to be serious or rebellious, I am not averse to a note of humour in bronze work. A pig is the mammal closest to man. Hadn’t you noticed?